Dr. Iman Guirgis is an Attending Physician for Orange County. She has been practicing medicine for 35 years and has been with company since Feb 2017. Prior to CareConnectMD, she worked in Toronto, Ontario serving the post-acute and elderly population. Her interests also include music and cooking. When she is not seeing patients, she enjoys traveling. Her favorite part about working for CareConnectMD is looking after the frail elderly and their family in their most challenging time. 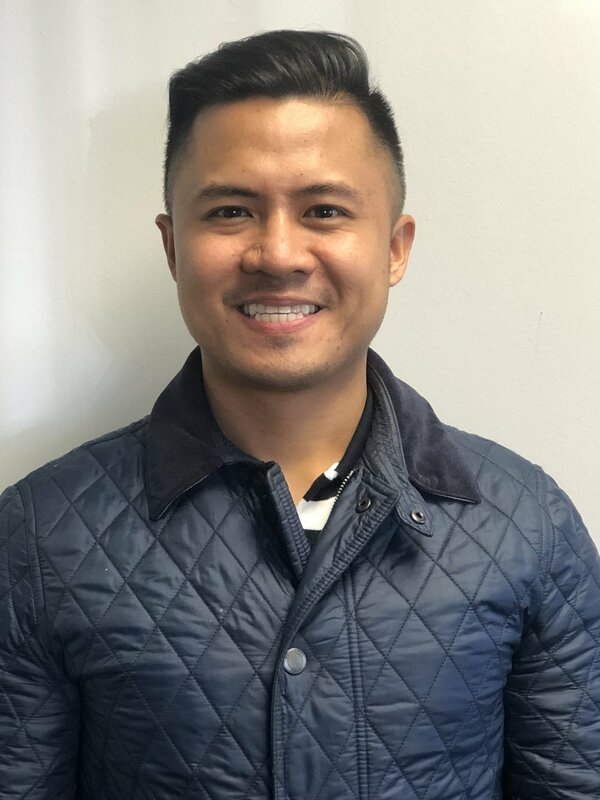 Estelei Penuliar is a Nurse Practitioner for Los Angeles, Orange County, San Diego, Inland Empire, Eureka, and Arizona regions and is our after hours on-call provider. She has been with the company since 2004. Prior to CareConnectMD, she worked at Hospice Care Downey as Director of Patient Care Services. Her interests also include traveling and learning about different cultures. When she is not seeing patients, she enjoys watching movies and sleeping. Her favorite part about working for CareConnectMD is the work-life balance. She considers it such a blessing to be a part of a mission-driven company that offers such flexibility and allows her to watch her children grow. Matthew Chandler is a Physician Assistant for Orange County. He has been practicing medicine since 2009 and has been with CareConnectMD since 2016. Prior to this, he worked in both an urgent care setting and internal medicine practice where he cared for patients in the inpatient and outpatient setting. When he is not seeing patients, he enjoys spending time with his family, drinking Starbucks coffee, and CrossFit. His favorite part about working for CareConnectMD is being able to provide healthcare in an environment that believes in a comprehensive and patient-focused, team approach. Jay Reyes is a Nurse Practitioner for Orange County. He has been with the company since 2017. Prior to CareConnectMD, he worked as a Director of Nursing Services for a skilled nursing facility. His interests also include traveling and long walks on the beach. When he is not seeing patients, he enjoys watching documentaries, taking road trips, and hanging out with his friends and family. His favorite part about working for CareConnectMD is that the company's mission and vision truly reflects his work values and beliefs. 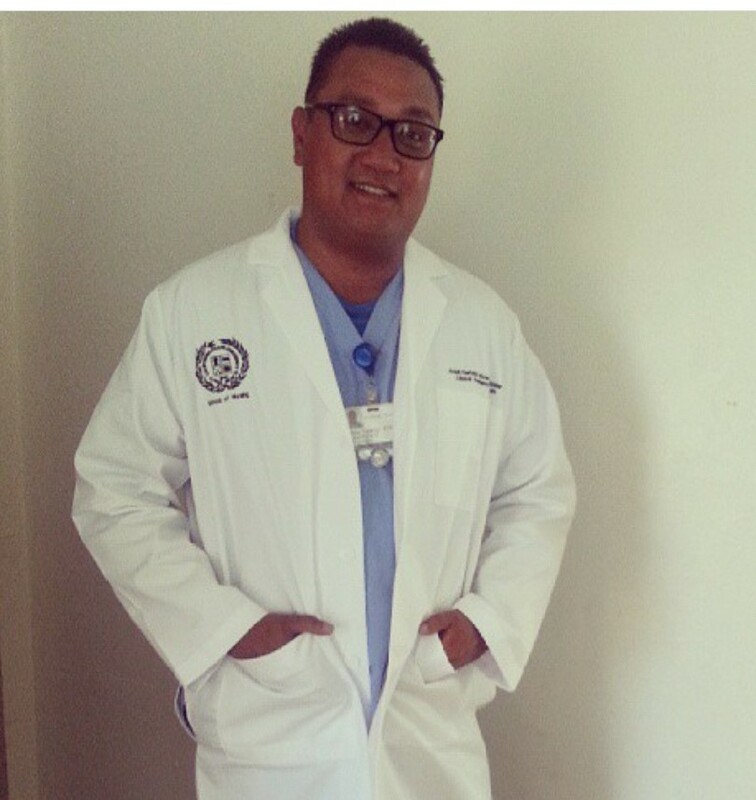 James Agatep is a Geriatric Nurse Practitioner for Orange County. He has been with CareConnectMD since 2014. Prior to this, he worked at UC Irvine Medical Center in the Surgical Step Down Unit and Orthopedic Unit. His interests include traveling and watching his children grow. When he is not seeing patients, he enjoys bike riding and hiking with his family, watching live sports events, and playing basketball. His favorite part about working with CareConnectMD is the feeling of satisfaction he gets after truly connecting with his patients, matching care given to care desired. Arceli Oliva is our Nurse Practitioner Clinical Lead for San Diego County. She has been practicing for 20 years and has been with the company since 2015. Prior to CareConnectMD, she worked at Raleigh Neurology. Her interests also include traveling, cooking, and spending time with her two dogs and her family. Her favorite part about working for CareConnectMD is the family-like work environment where everyone shares the same vision and is dedicated to the mission. Natalie Pung is an Adult/Geriatric Nurse Practitioner for San Diego County. Prior to CareConnectMD, she worked at Cedars Sinai Medical Center, UCLA Ronald Reagan, UC Irvine Medical Center and UCSD Sulpizio Cardiovascular Center. Her interests include travelling, scuba diving and riding motorcycles. When she is not seeing patients, she enjoys yoga sculpt, hiking, trying new restaurants, and watching movies. Her favorite part about working with CareConnectMD is connecting with patients and providing high-quality, compassionate healthcare. Kimberly Huynh is an Adult/Geriatric Nurse Practitioner for San Diego County. She has been with the company since March 2017. Prior to CareConnectMD, she worked at St. Vincent Medical Center as a Registered Nurse. When she is not seeing patients, she enjoys snowboarding, hiking, running, and rock climbing. George Damasco is a board-certified Family Nurse Practitioner for San Diego County and Eureka, California. Prior to CareConnectMD, he worked at Fresenius Medical Care for six years. His interests also include traveling, backpacking, CrossFit and reading books. When he is not seeing patients, he enjoys working out in the gym and spending quality time with family. His favorite part about working for CareConnectMD is the autonomy, flexibility of the work schedule, and the mission, vision and values of the company which is providing holistic, compassionate, and high-value care towards our patients. Marianne Plakas is a Family Nurse Practitioner for Los Angeles. She has been practicing for nine years and has been with the company since April 2017. Prior to CareConnectMD, she worked at Sylmar Medical Center. Her interests include music and playing the piano. When she is not seeing patients, she enjoys spending time with family. Her favorite part about working for CareConnectMD is the flexibility of the job and the autonomy it offers all of the employees. Patient services are provided without regard to race, color, religion, age, gender, sexual orientation, disability, communicable disease, or place of national origin.